When it comes to the gaming industry, there appears to be something of a glass ceiling. According to a developer satisfaction survey that was released last month from the International Game Developers Association, only 22 percent of people working in the gaming industry are women. And while this presents a twofold increase from five years ago (11.5%), it’s proportionally low considering that women make up some 48% of the gaming community. This disparity is pretty common across software, app development, and tech startups (even though startups led by women produce 12 per cent higher returns). The logical next step would be to encourage more women to enter these fields. This is where Girl Geek Academy comes in, an initiative aimed at teaching women the skills they need to start their own ventures – everything from coding classes to mentoring programs from successful start-ups. 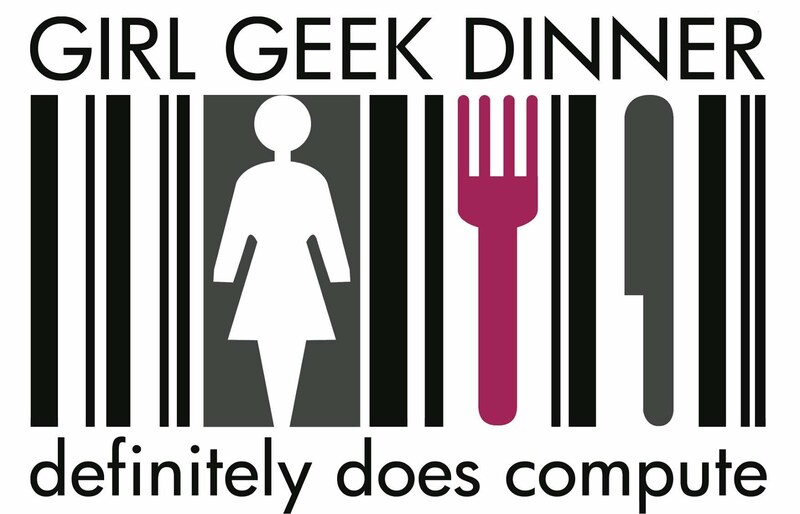 Girl Geek Dinners Melbourne now has over 1000 members. [Fellow co-founder] April [Staines] and I also ran Australia’s first all-female hackathon She Hacks in Melbourne. She Hacks sold out in one week, a few weeks later we also ran Australia’s first Startup Weekend Women event and that sold out too. After running these workshops and discovering just how many women were interested in learning these skills, Butow and her associates decided to widen their scope. This they did by opening up a series of classes and programs for women of all ages (above the age of 18) and skill levels with a target of achieving a total of one million women building apps and learning to create startups by the year 2025. The internet we know now was primarily built by men. We are interested in finding out what women would like to create. 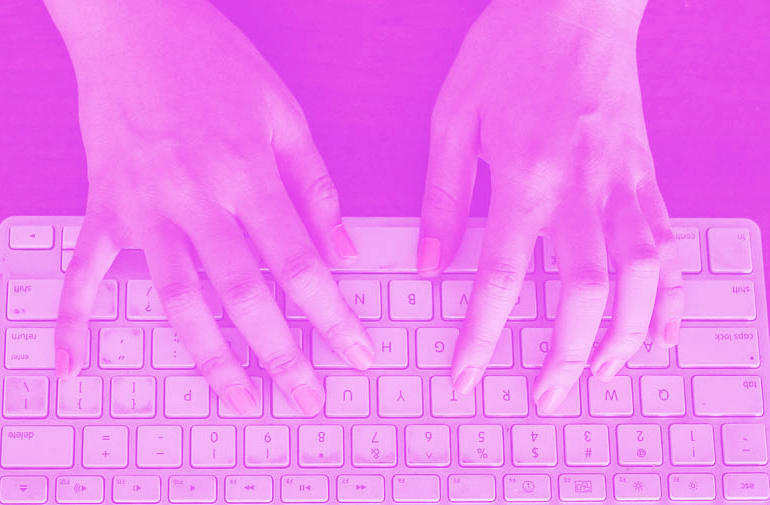 At the Startup Weekend Women event we recently ran, there were several teams that created apps focusing on flexible work opportunities for women. This was a very clear theme for the weekend. We had several women in attendance who were expecting children or had small children; they are interested in using technology to solve the problems they are experiencing. More experienced women are encouraged to teach classes, and the Academy already boasts a variety of events, ranging from hackathons, makerfests, code getaways and study tours. The team is already organising the very first study tour, hoping to take Australian women to visit global startup hotspots such as Silicon Valley and Tel Aviv. And though women are the focus, men are welcome too, as long as they attend with a girl geek and are willing to lend a helping hand. The first class took place on July 15th in Richmond, Victoria. For the price of AU$35, people got a healthy dinner and a seminar that focused on the very first issue relating to development: how to pitch an idea. For an additional AU$10, people were able to get tickets for the Google Hangout. For those interested in getting in on events held in the next 12 months, they can look them up on the Girl Geek Academy website. Personally, I think this is a great initiative with a noble purpose. Despite great strides being made by women in all walks of professional life, certain industries remain tougher than others to crack. By creating an organization and atmosphere that fosters support, guidance and welcomes contribution, the gaming industry is likely to see a lot more women on the supply side in coming years. Perhaps then we can look forward to more positive representations of women in games, yes? Well, I hope it leads to some good progress. It’s not just women underrepresented in the gaming industry, but in the games: remember the whole debacle with Assassin’s Creed and how they decided not to include a female character? Not to mention that most women portrayed in games are NPCs in stereotypical roles (damsels in distress, prostitutes, etc). Oh yes, I remember that. As I recall, there excuse was it would just take too much time? Luckily, I know for a fact the fans can make a mod for that. And yes, one of the first things we’re likely to see is more leading ladies, and more realistic ones too.